Enabling vibration-free drives, very high belt speeds, reduced dimensions, high performance and minimum maintenance. 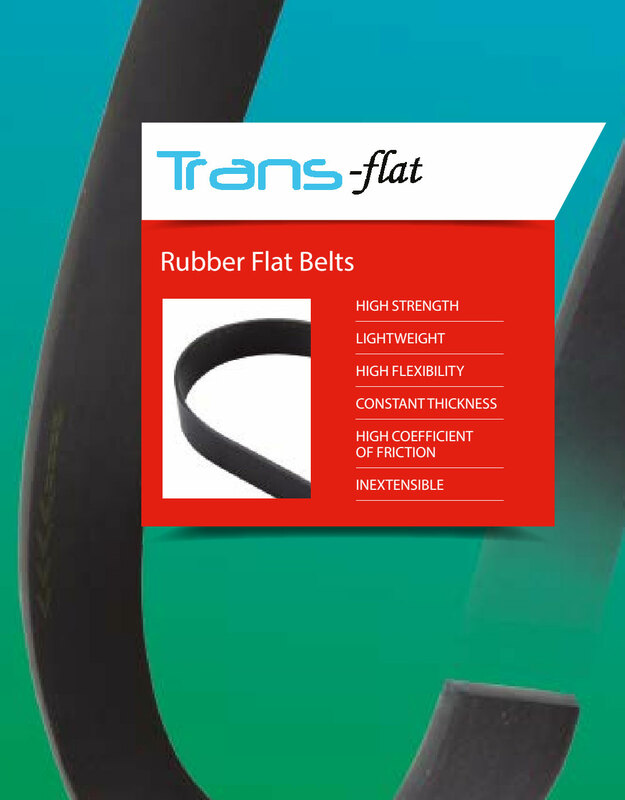 Transflat® belts consist of a high strength core, endless fabric and a Rubber carcass with excellent mechanical properties and a high coefficient of friction. 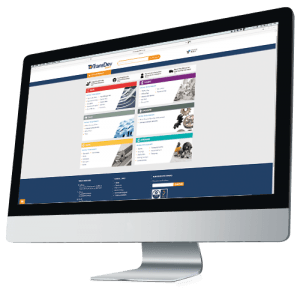 Typical applications for Transflat® Flat belts include conveyors, machine tools, and other light industrial equipment.